Kid's Club provides safe affordable child care before and after the regular school day, Parents Night Out/ Night Owls and Summer Kids Club Camps. 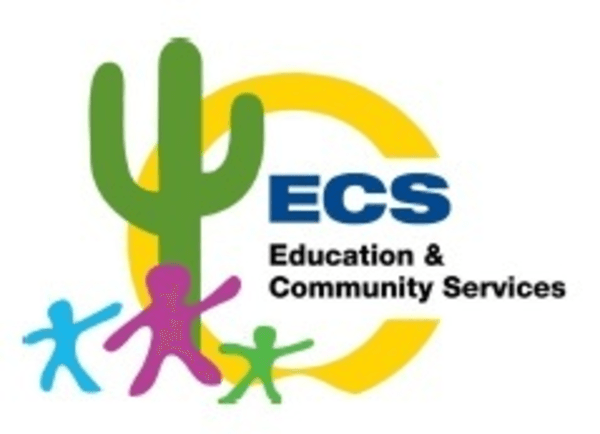 Licensed by the Arizona Department of Health, this program is located on all five elementary sites in the Cave Creek Unified School District. Each club includes a homework assistance, a variety of crafts, games, art, dramatic play, and social time with friends.